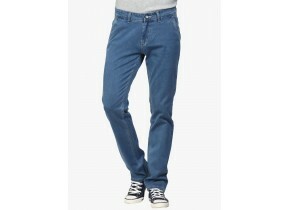 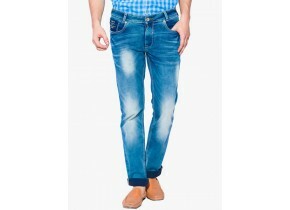 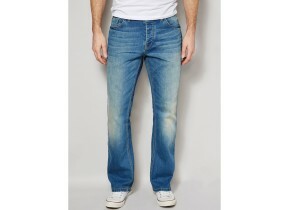 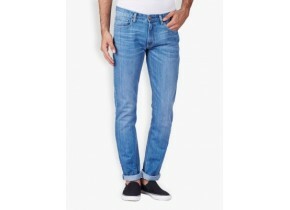 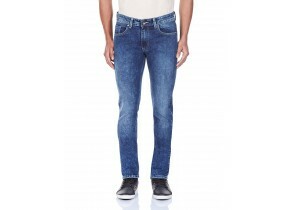 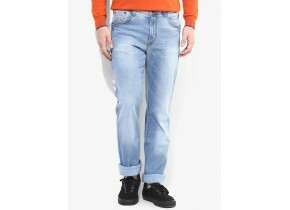 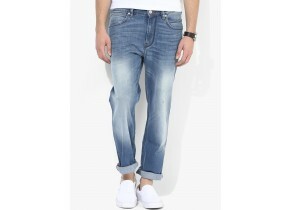 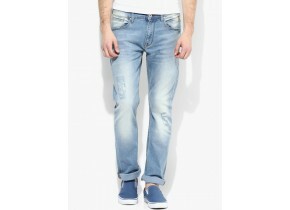 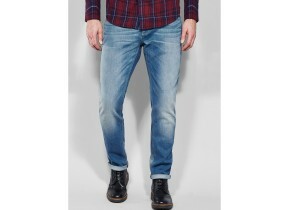 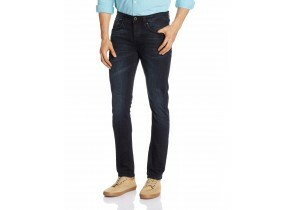 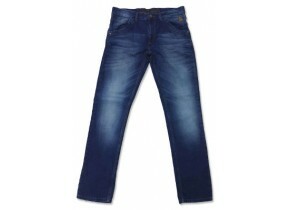 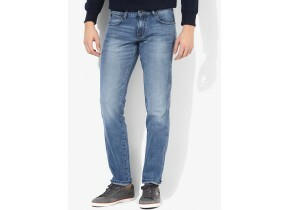 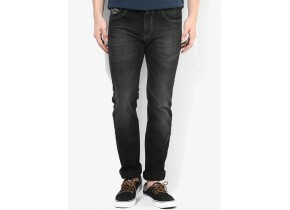 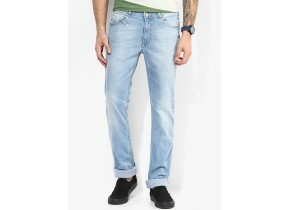 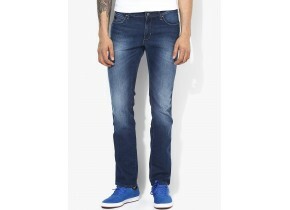 This Regular Fit Men's Denim jeans has a washed vintage look. 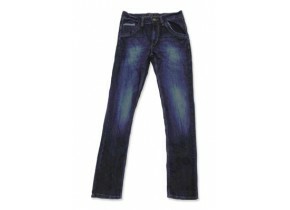 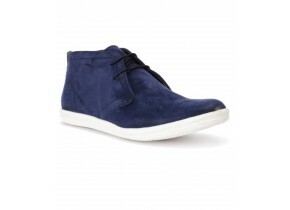 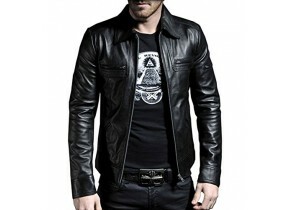 It is made with stretch fabric which is super comfortable and has a very soft feel to it. 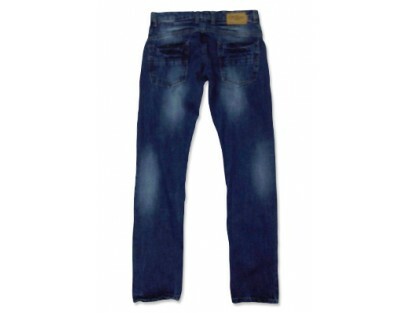  Due to the natural characteristics of dyestuff, dye may discolor & transfer to lighter material. 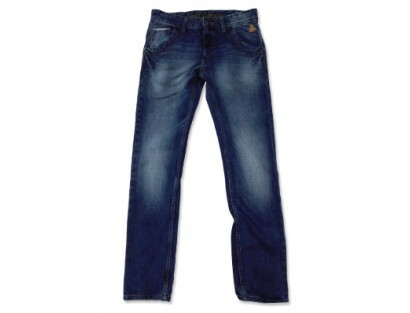  Machine Wash Cold Inside Out. 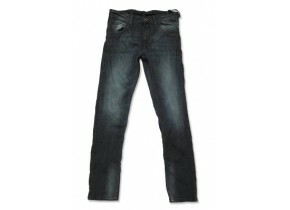 Wash Separately. 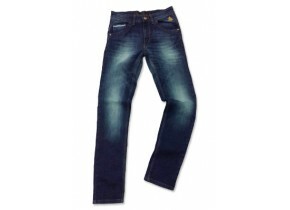 Hang Dry to Maintain Fit & Appearance.